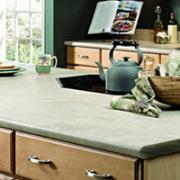 Laminate countertops have been a popular choice for years. 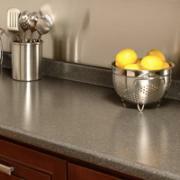 Available in hundreds of colors and a variety of edge options, laminate is a great way to get the top you want without breaking the bank. 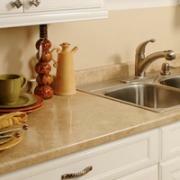 We stock 10 popular colors in standard kitchen and vanity sizes for quick turnaround and discounted price. If you are looking for a less expensive option this is it!